In this weeks edition of Under The Spotlight we talk with a good friend of the Conservation Guide, Nick Evensen. 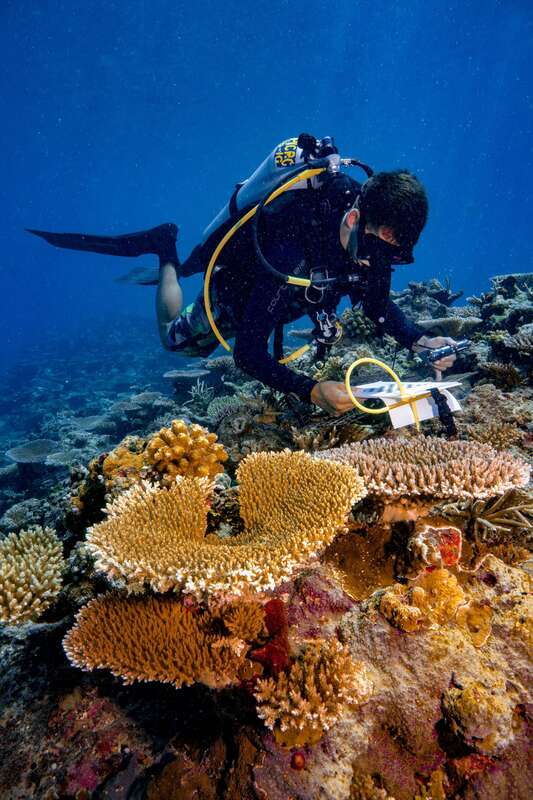 Nick is a coral reef ecologist, working towards a PhD at the University of Queensland Australia, researching the processes that promote or limit the recovery of corals after large-scale disturbances. Nick is also a skilled underwater photographer and is highly adept at making his social following jealous by the countless beautiful snaps he posts on his profiles. Like many people, I was inspired by nature documentaries growing up - we must have had 30-40 Jacques Cousteau video tapes in our house. I think while many lose interest and move onto other interests, I just grew more passionate about scientific research throughout university, and really hope that my research can help conservation efforts and bring awareness to the issues facing the environment. I would love to see more effort go into renewable energy. I know it’s an expensive and complex process, but I feel like many countries, such as Australia, are still relying too heavily on coal and other fossil fuels - it seems very short-sighted. Ultimately, it comes down to politics sadly. We need to vote in representatives who are willing to push for a transition to renewables. What one thing needs to be improved in the conservation industry? It feels at times as though there are a lot of conservation groups out there with few clear goals or no clear way of achieving their goals. It’s important for conservation groups to team up with scientists and develop appropriate methodologies when collected data. If everyone who worked on the same ecosystem was consistent with their approach, it would produce a ton of useful information that could help inform future conservation efforts. I think this website is great in that regard - allows people to give feedback on which projects or groups need to improve their work! So many to choose from! Top of the list has to be the diving where I currently work in Palau. I recently dove with oceanic black tip sharks that were actively hunting snapper right in front of us - amazing to see! 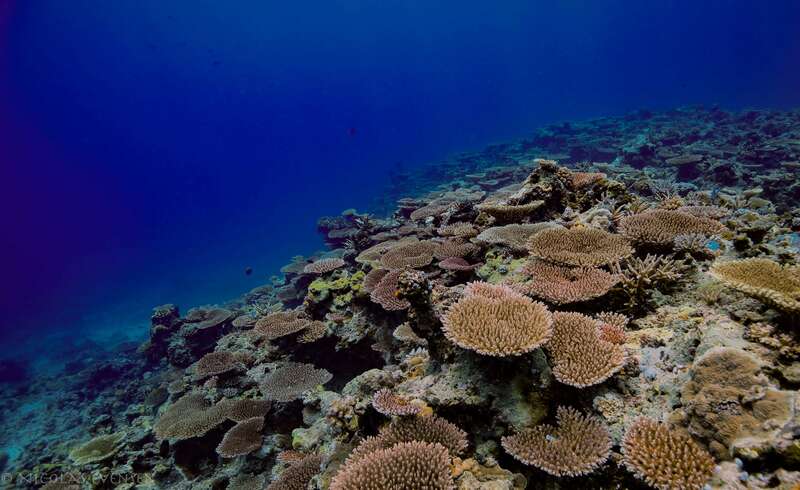 While Sir David Attenborough, Sylvia Earle and Jacques Cousteau are all obvious answers, I also truly admire some of the pioneers of coral reef research, my field of study, who dedicated their lives to improve our understand of these complex ecosystems. People like Jeremy Jackson and Nancy Knowlton really paved the way for coral reef ecologists, such as myself.